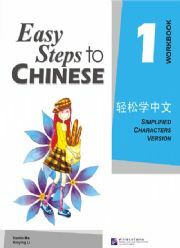 Workbook for the book of "Easy Steps to Chinese Textbook 1". Simplified Chinese/Pinyin/English. 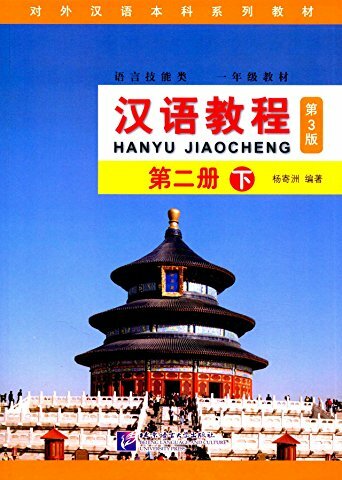 New Paperback 21*27.5 cm, 180 pp.